Is anyone else VERY confused about crime and repercussions STILL?!? 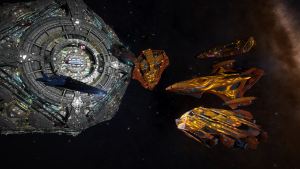 Thargoid Attack Status – Thanks to Factabulous has collected data, provided by commanders using the the eagle eye network, and produced a list of possible thargoid targets. 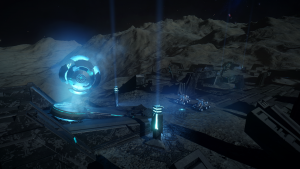 To help stop thargoid station attacks, check out this thread. The (Non) Return of the Code – The Code have claimed they have never left (although they have been very quiet). Word of warning to all traders, you will get three challenges and if you do not comply then they will attack. If you don’t get your three challenges, then the attacker is not from the code. Normally these guys role play ok, but it’s better to lose a little cargo and have a bit of RP than the rebuy + cargo loss. Guardian Tech Unlocked (and confirmation guardian power plant can be engineered). This has now been hotfixed. Material traders and their locations care of Inara. Skimmer missions the latest money train. Money train derailed. This week the Thargoid presence has encroached even deeper into the populated human bubble. One of the Evangeline’s Elite Expeditionary Force(EEEF) and its member’s prime mission is to guard and protect all of humanity. Countless lives have been lost and it seems there shall be no end to the bloodshed soon.The EEEF Commander in Chief, Evangeline has issued a call to all independent CMDR’s,”The Thargoids have swept through our systems and our defenses like a hot knife through butter. Nothing has stopped them. Until such time as the Galactic community can band together to find an effective solution, we must persevere. At this rate, in a mere matter of weeks the Thargoids could be to Sol, or anywhere. No Galactic power is safe, no human is safe. We are running out of time to fight back. Sacrifices need be made for the greater good. As of this week the latest system to be attacked, Bhal, lies only 77.04 ly .from where I stand. This evening, I covertly sent out word to the stations in outpost in our home system of Shana Bei to prepare for evacuation. 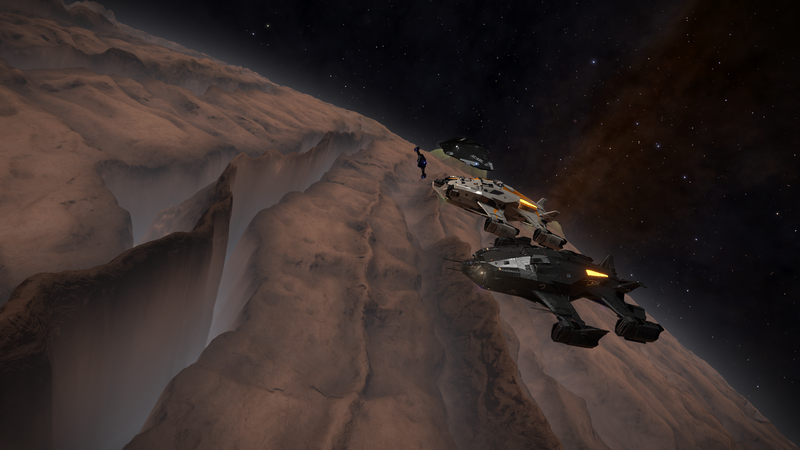 The EEEF and my Angels intend to buy time for systems in the path of the Thargoids advancement time to evacuate to safety, or to mount a defense. This move will hopefully allow more time for the Galactic powers to come up with a strategy to turn back the Thargoid Threat. 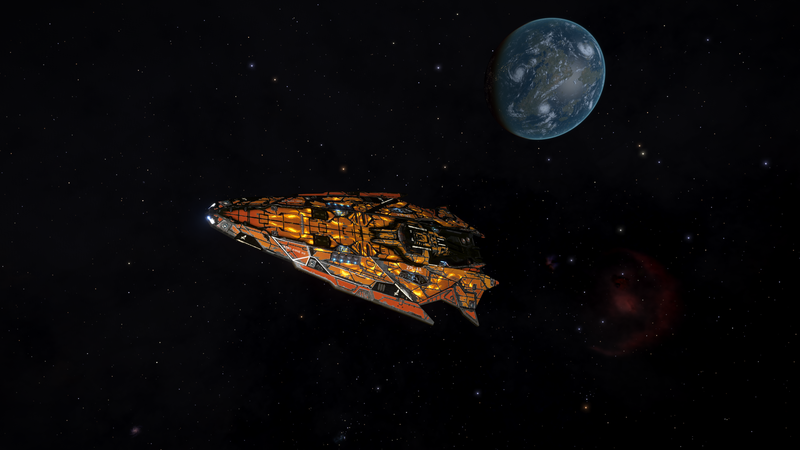 The EEEF’s primary mission will be to shield humanity and hold the aliens for as long as possible.I ask not that anyone place their lives on the line for us or my members, all that I request for Operation: Chronos is the delivery of Meta Alloys and other Thargoid attracting materials to be dropped outside of Chu City in Shana Bei. 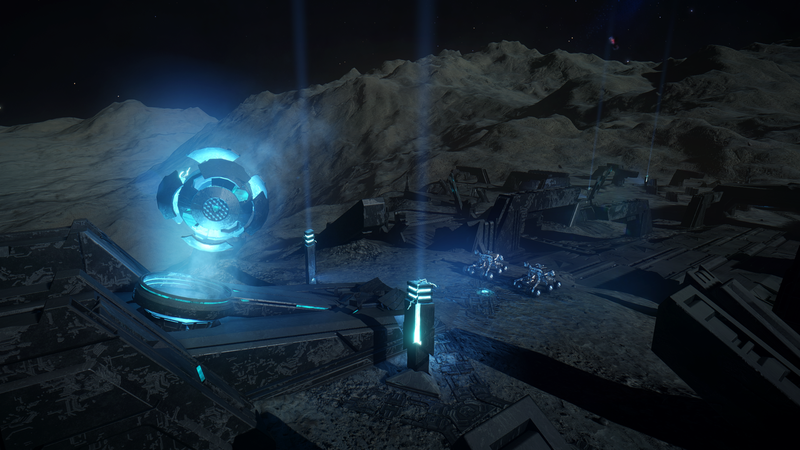 I hope this will entice the Thargoids to make a move towards us where we shall attempt to ambush them and delay them as long as possible. 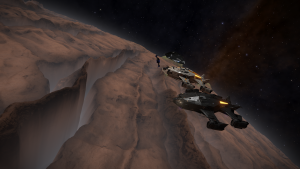 Special thanks to Alien for digging up the ships and when they were released, as well as sacrificing her Python so she could get some photos of a Vulture and an Asp Scout!